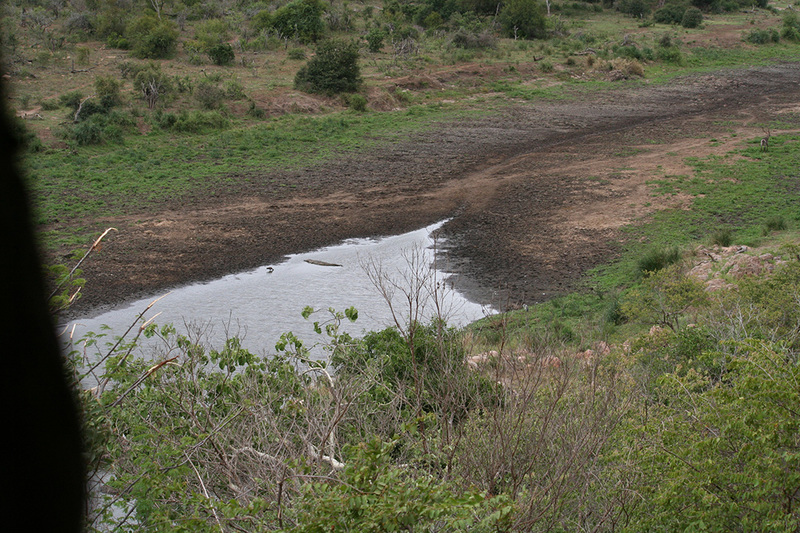 Kruger Park places – There are many points of interests in the Kruger National Park. Places like bird hides, lookout points, historical places, picnic spots, rivers, roads, camps and more will be covered on this page. These Kruger Park places can all be viewed in detail below. 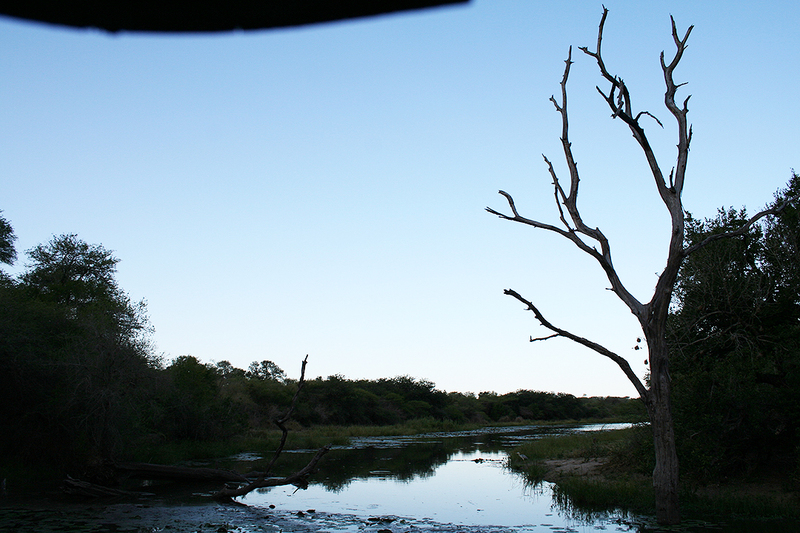 The Kruger is not just about driving around, it is also about exploring, learning and sitting quietly and listening to the sounds of the bush and watching the life of the bushveld unfold. This can be done at all the places covered on this page. Each point or place of interest has a link to it’s own page. The points all have links below, click on them to see photographs, videos, learn about the places and what their names mean, and then of course read about what animals, birds, reptiles and other creatures can be seen at these spots. 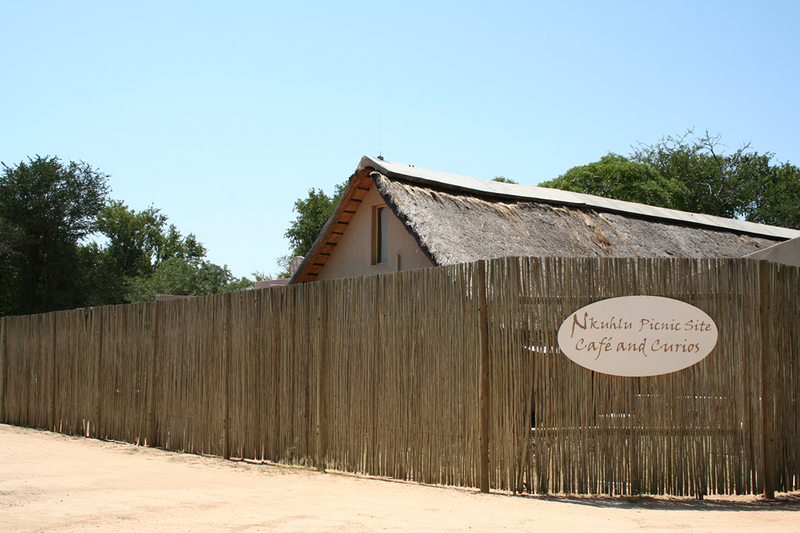 Kruger Park picnic spots can be found in-between camps and other get out points and are great places to visit curio shops, buy yourself a cold drink or cook yourself some well-deserved breakfast. Listed below are all the picnic spots (in alphabetical order) that can be found throughout the Kruger National Park. 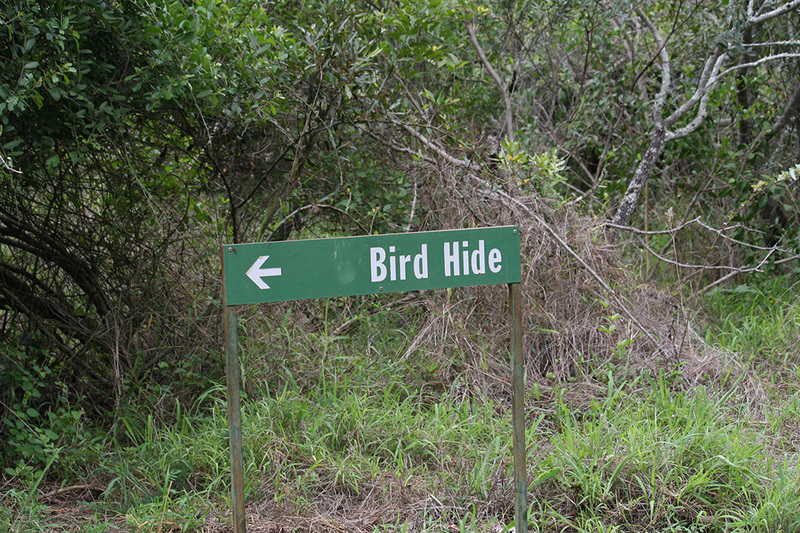 Bird hides, or game hides are great places to sit and take in the African bushveld. You can see all sorts of bird life, reptiles, amphibians, insects, trees and flowers, and of course animals at these hides. Listed below (in alphabetical order) are all the bird hides or game hides that can be found in the Kruger National Park. 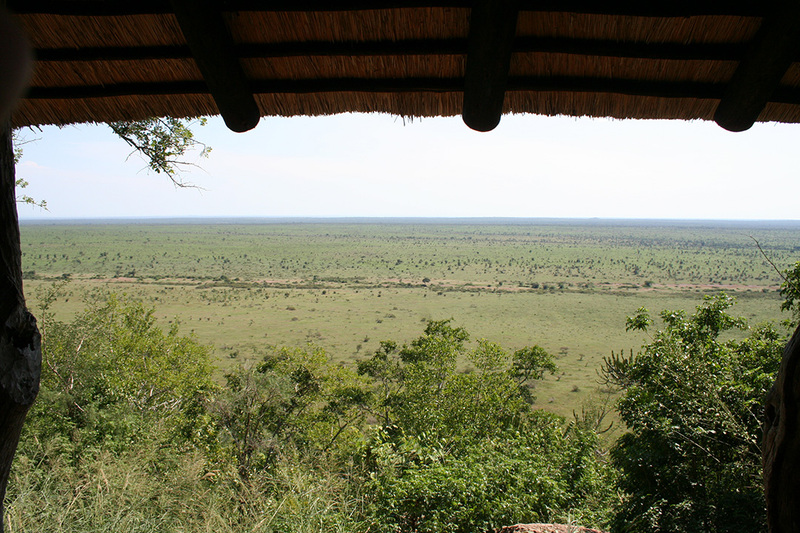 Lookout points and get out spots are situated all over the Kruger National Park, and are great places to get out and stretch your legs and scan the plains for all types of game. 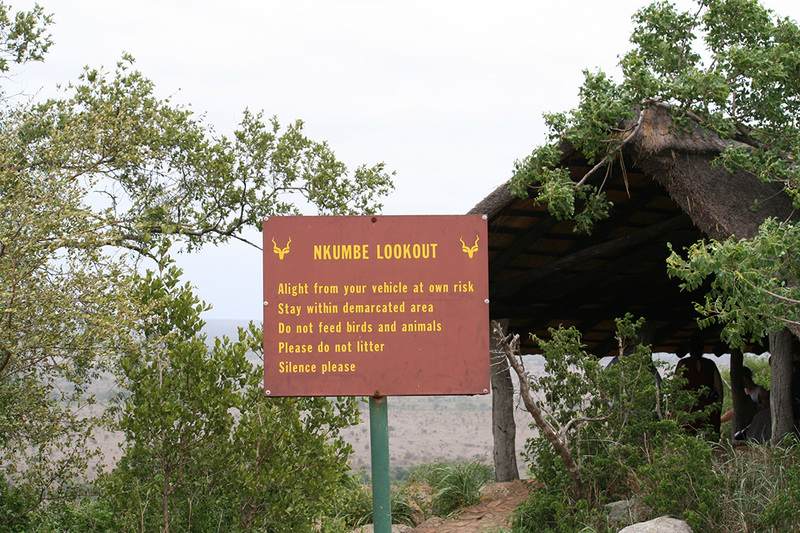 Listed below (in alphabetical order) are all the lookout points and get out spots in the Kruger National Park. There are over 3000 kilometers of roads in the Kruger National Park, and the page below is dedicated to all the roads in the Kruger. Every road has it’s own page and describes the road, general area and what can be seen. Dirt roads, private roads and main tar roads are all covered. Camps In The Kruger Park: The Kruger National Park has a wide variety of Rest Camps dotted throughout this magnificent game reserve. The camps in the Kruger cater for everyone and all budgets. The page below is dedicated to all the camps in the Kruger, including everything from private game lodges to tented camps. 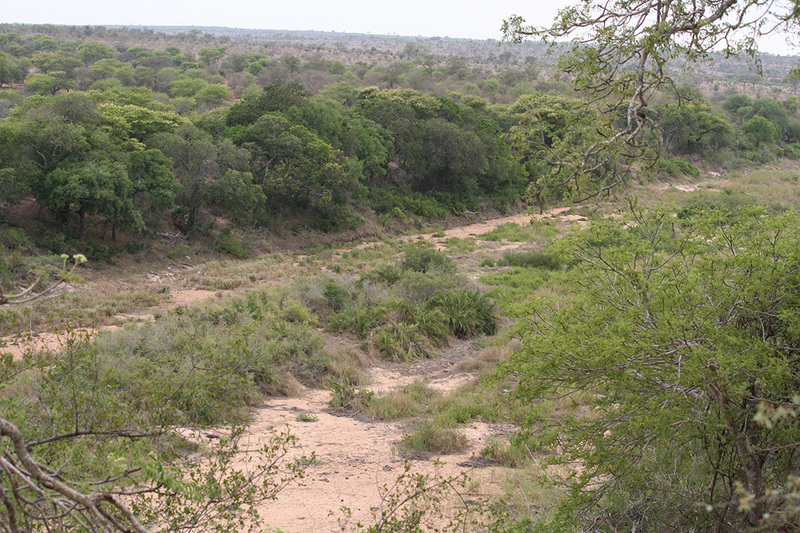 There are 11 Kruger Park gates, including 2 border gates: Pafuri & Giriyondo. Knowing the gate times and the traveling distances to each camp and other gates is vital. The below link will take you to a page with all the gate information, closing and opening times and everything else you need to know. The Kruger National Park has such a rich history behind it, and there are many historical sites you can lookout for on your drive around the Park. All sorts of places can be seen, such as the place where the dog “Jock of the Bushveld” was born, and where Wolhuter was attacked by a Lion. Subscribe to our YouTube channel and watch all our videos, listen to bird calls, animal calls and more!